You can reach us here at the Abdominal Pain Centre online any time by using our contact us box below. Thank you for visiting our site today. We value your opinion and concerns and would love to hear from you. Have a concern, question or query? Looking to contact us for advertising opportunities on the site, or for any other business purpose? Please contact us by filling out the form below. 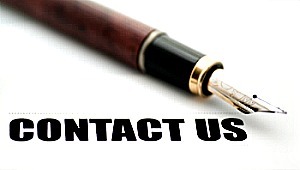 We will endeavor to get in touch with you within 3 - 5 working days. Please do not use this form to contact our online medical doctors, or to raise any personal medical concerns, as the details here are not passed onto the medical team. 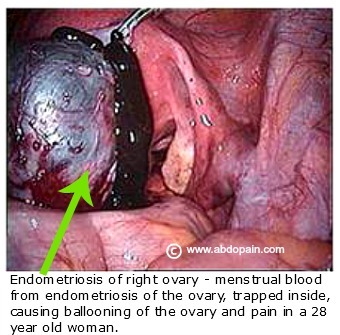 Thanks again for visiting us here at www.abdopain.com - The Abdominal Pain Centre.